Today’s authors’ pick has been chosen by Goldie Alexander. Plainsong is the most perfectly named book imaginable. A simple story of individual struggle with human problems dealt with in a very human way. 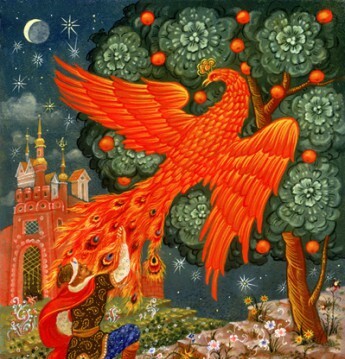 There is no clattering crescendo for the triumph of good over evil. Rather, the struggles we see detailed are wonderfully real and simply drawn with a story that hinges on homely challenges that the reading is a soothing passage to a quiet place. 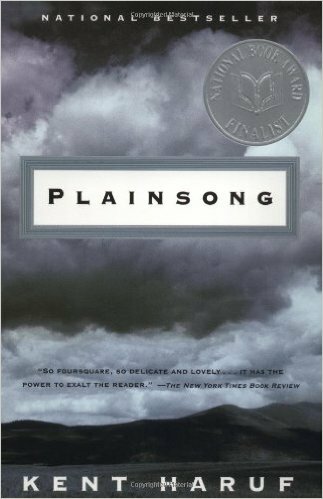 The real triumph for Plainsong is not for the characters, but for their creator. Author Kent Haruf hones the feeling of simplicity with simple language — well used — and a sharp focus on character rather than place or even action Alternating chapters focus on eight compassionately imagined characters whose lives undergo radical change during the course of one year. High school teacher Tom Guthrie’s depressed wife moves out of their house, leaving him to care for their young sons. Ike, 10, and Bobby, nine, are polite, sensitive boys who mature as they observe the puzzling behaviour of adults they love. At school, Guthrie must deal with a vicious student bully in a scene that will leave readers with palpitating hearts. Meanwhile, pregnant teenager Victoria Roubideaux, evicted by her mother, seeks help from kind-hearted, pragmatic teacher Maggie Jones, who convinces the elderly McPheron brothers, Raymond and Harold, to let Victoria live with them in their old farmhouse. 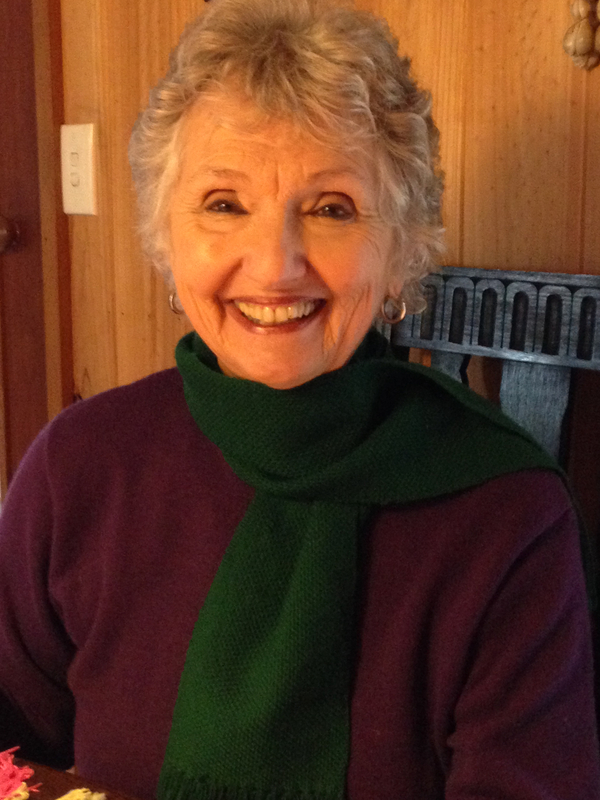 Goldie Alexander writes novels for both adults and youngsters of all ages. Her work covers many genres, though she is mostly known for her historical fiction.